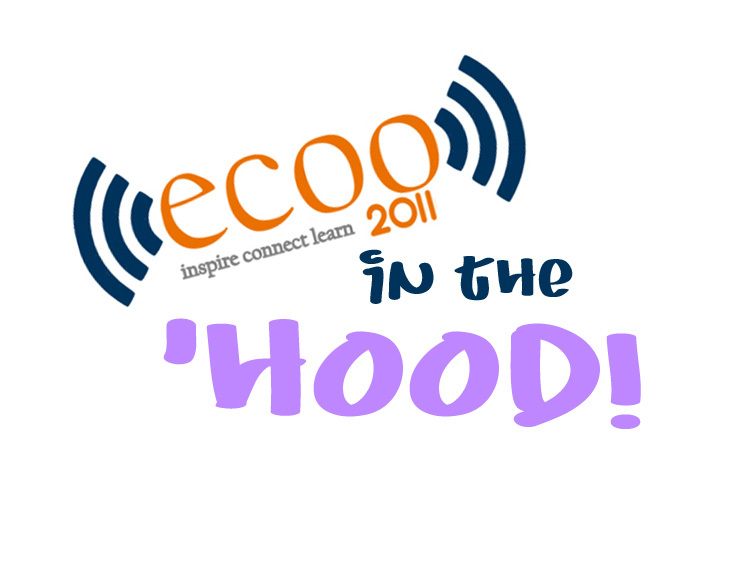 The ScienceHood has received a bit of a facelift for ECOO 2011 (#ECOO11). The learning platform of @faulkneronline’s courses looks a bit different these days as we prepare to present a model classroom at ECOO (Educational Computing Organization of Ontario) and afflliiate to ISTE (International Society of Technology in Education). The title of the environment, “ScienceHood”, is a merger of “Science” and “Neighbourhood” = “ScienceHood”. The name indicates that learning is a collaborative and a community event – everyone is part of the process together: students, staff, parents, and community. The forum we use is a self-hosted WordPress platform with a Buddypress install. Buddypress is, as they call it, social networking in a box. It takes a standard WordPress blog platform and transforms it into a very dynamic social community which is very similar to Facebook and other social networking sites. Because it is attached to our WordPress install, however, Buddypress is safe and secure – administered and managed by the teacher and co-managed by the studnets. Within this environment, the teacher (in this case Jen Faulkner @faulkneronline) can communicate with her students, their parents, and the community while the students comment amongst each other and reflect upon their own learning. As it is web-based, activities and lessons can be rich and dynamic, full of web links, embedded audio, video, and imagery. 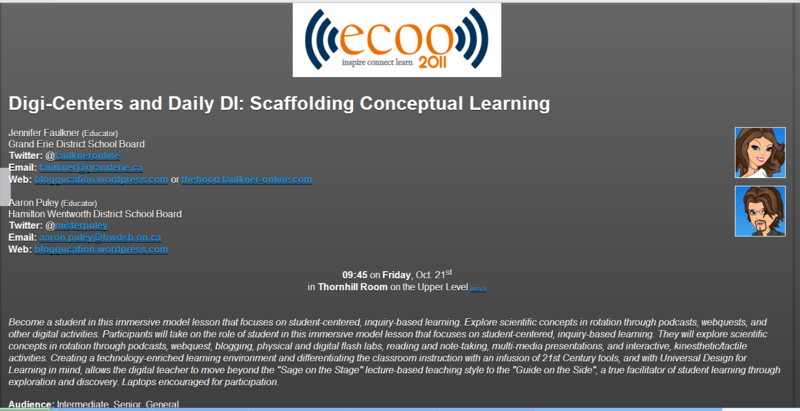 It is much easier to manage a differentiated learning environment through a portal such as this.